SharpSpring tracks customers even before you know their name. We connect the dots and give you where they’ve been. 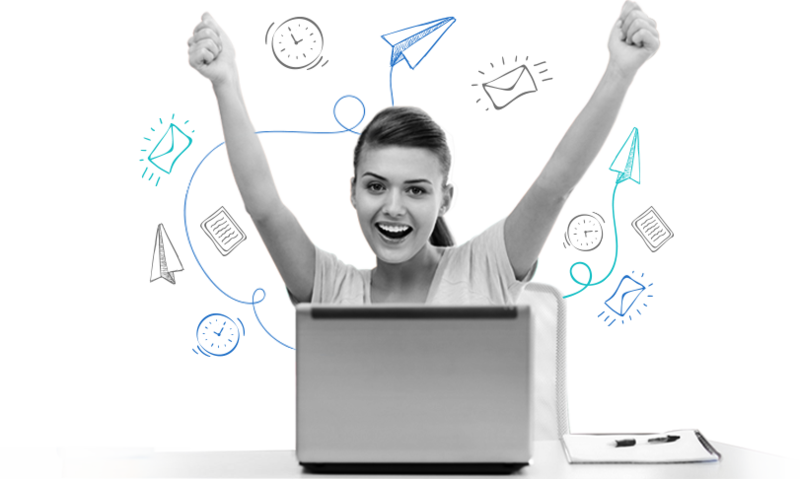 You can then build powerful automation rules to send them dynamic content or targeted emails based on their interests. SharpSpring is built to play nicely with the systems you want to keep. CRM, CMS, form builder – not a problem. 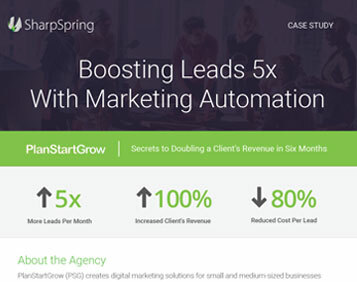 SharpSpring captures your Leads and Automate Responses. 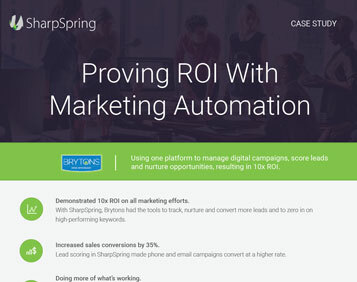 SharpSpringis a suite of Social Media Automation, Email Marketing, Automation Through Website Tracking, Intelligent Visual Workflow and Automated Lead Scoring. To know more from the Experts click the link below to Contact us. 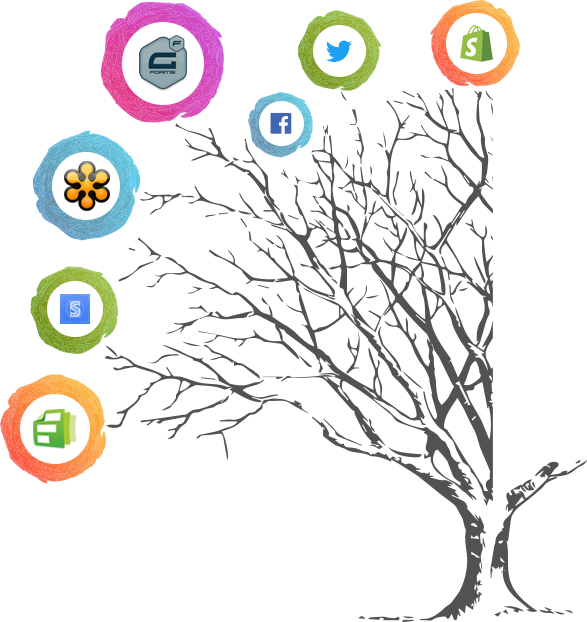 You're too busy to check websites from all of the top platforms (SharpSpring vs. Marketo vs. Pardot vs. Infusionsoft vs. Act-On vs. HubSpot) and the alternatives. 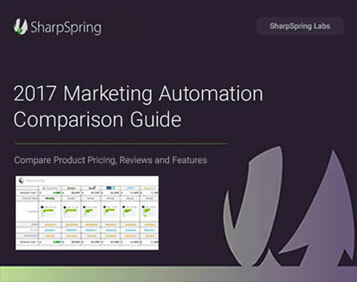 View this easy side-by-side marketing automation competitor comparison instead for a marketing automation price comparison, marketing automation reviews and a marketing automation feature comparison. 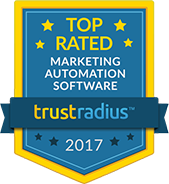 See all of the competitors (HubSpot competitors, Marketo competitors, Pardot competitors, Act-On competitors and Infusionsoft competitors) and marketing automation alternatives at a glance. Then download the full interactive guide to get customized pricing based on your needs. Up front costs and contract terms vary widely. See which vendors require a lot up front - and which don't. Compare marketing automation prices, and look at specific vendors at a glance - e.g. 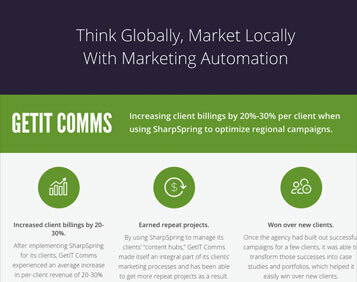 SharpSpring vs. HubSpot vs. Marketo. See Act-On alternatives, HubSpot alternatives, Infusionsoft alternatives and more. Are you ready to make a year-long commitment? That's what most providers require. Compare pricing and terms to make sure you have the flexibility you need in case your needs change. 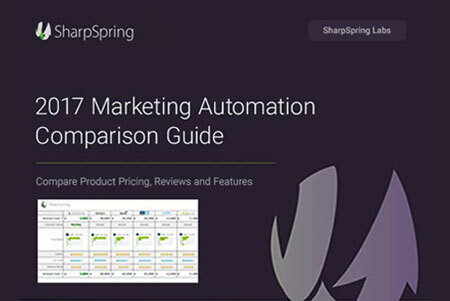 See pricing and terms for SharpSpring vs. HubSpot vs. Marketo vs. Act-On vs. Pardot vs. Infusionsoft side-by-side. Month-to-Month Billing. No Long-term Contract. Leave Anytime. Send exactly the right message at exactly the right time using powerful, behavioral-based communication. 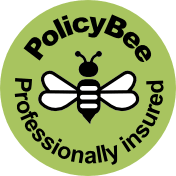 We have partnered with the best email delivery providers in the world. It is making a serious and daily impact to our business and a positive impact to our bottom line! To make automation work you need simple, to make it successful you need to be intuitive, to make it a grand slam it needs to work. SharpSpring is the only tool that masters all three. The digital solution for your marketing needs. 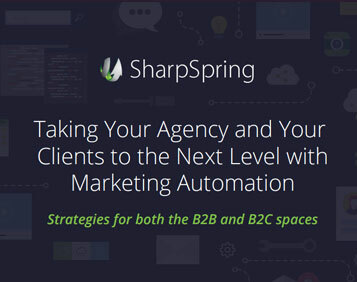 SharpSpring software automates and measure the repetitive tasks, workflow and responses such as emails, social media, and other website activities. To learn more click on following information kit.